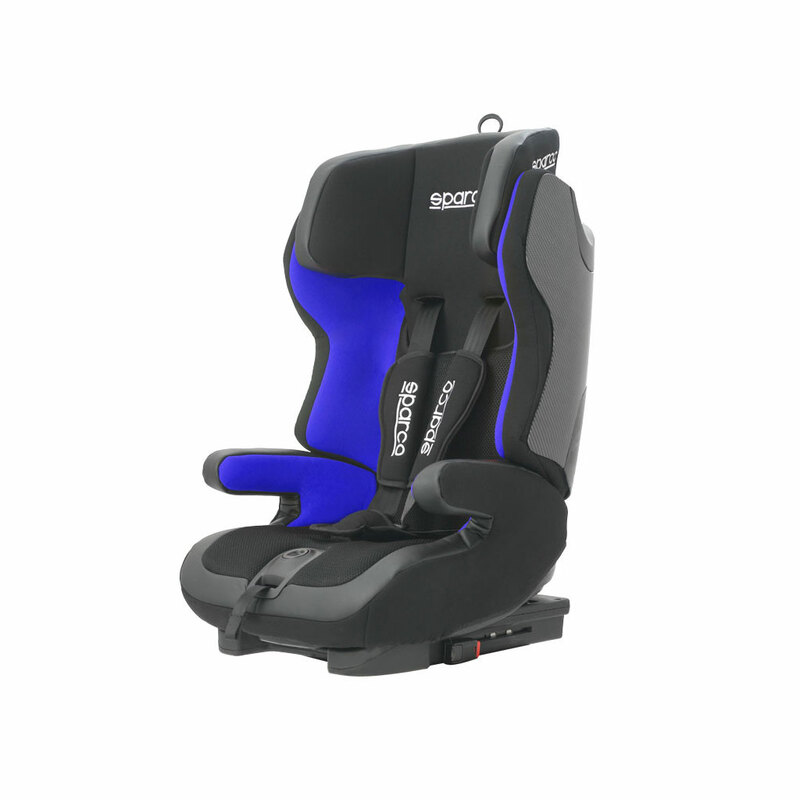 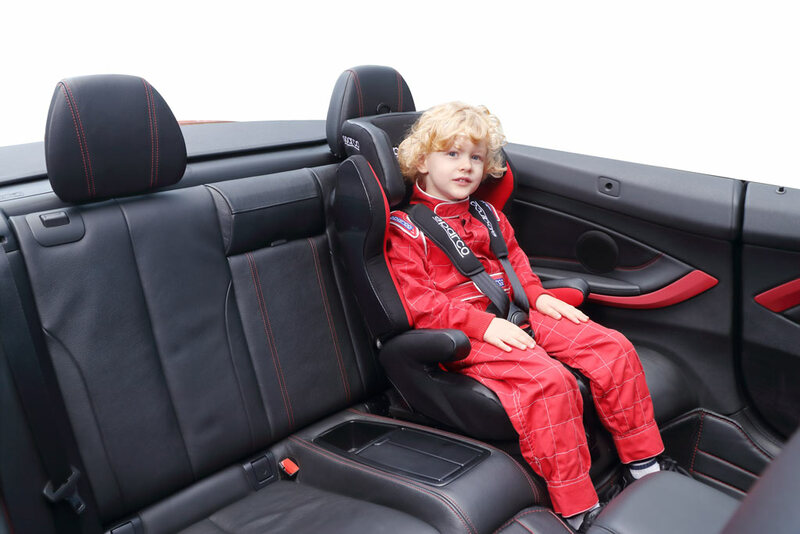 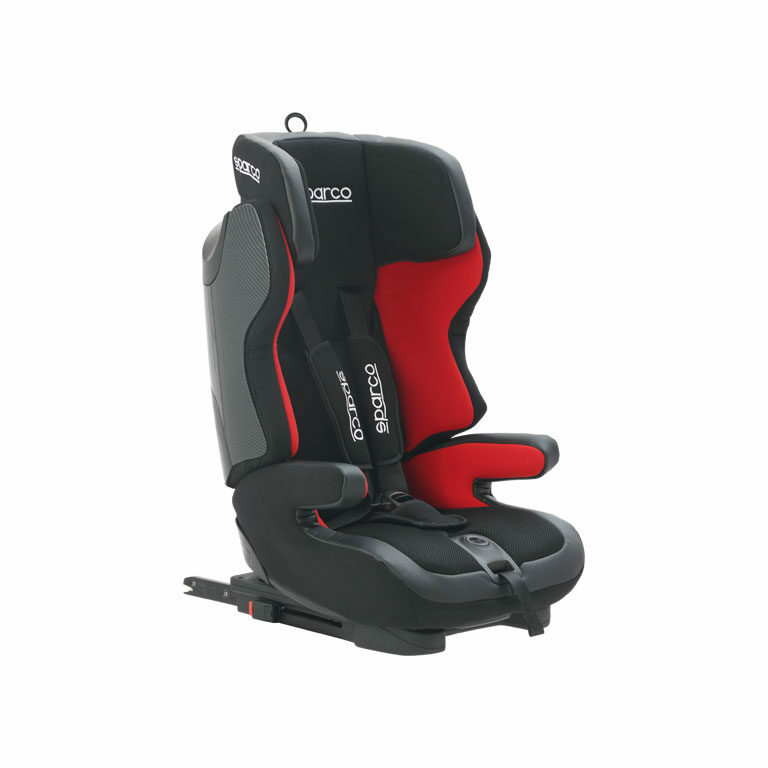 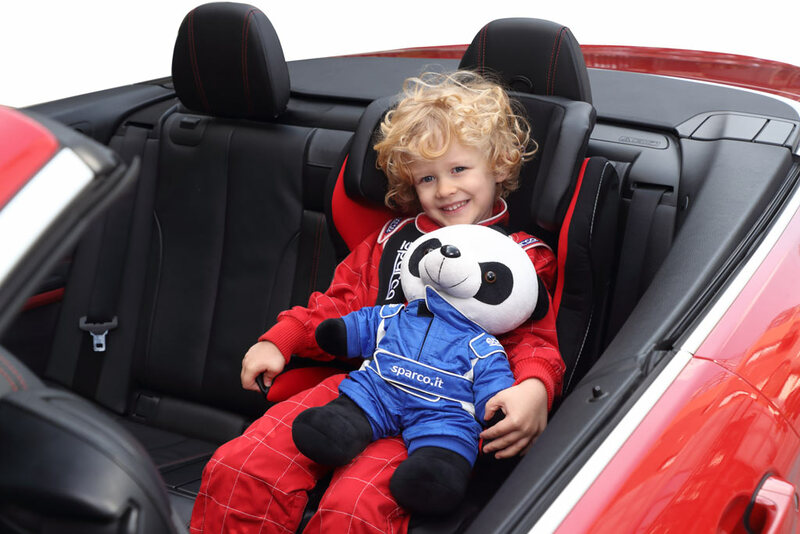 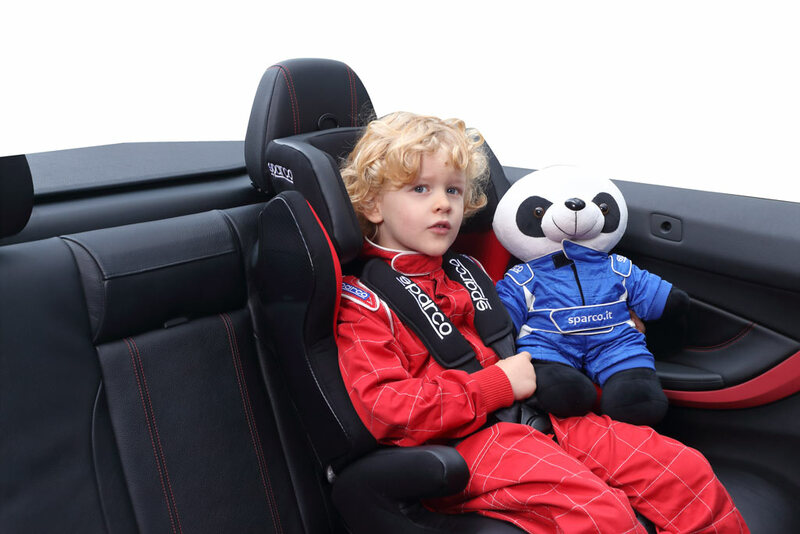 Sparco Kids SK700 Child Car Seat Designed and Engineered by ZAAFDesign provides complete comfort for the child. 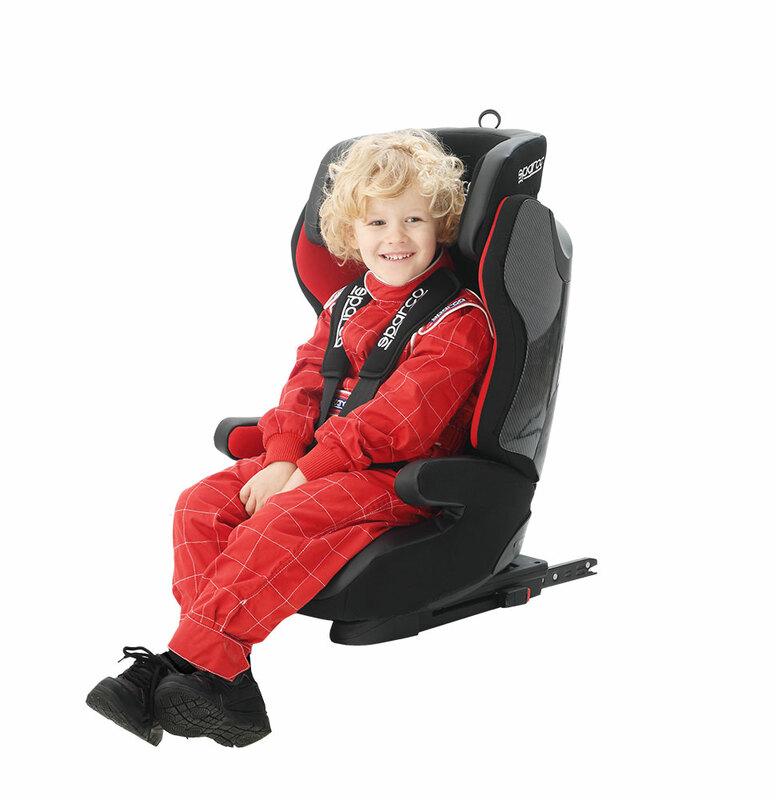 Universally compatible, the SK700 is designed for ultimate protection and safety as well as being size adjustable in order to keep up with the child growth. 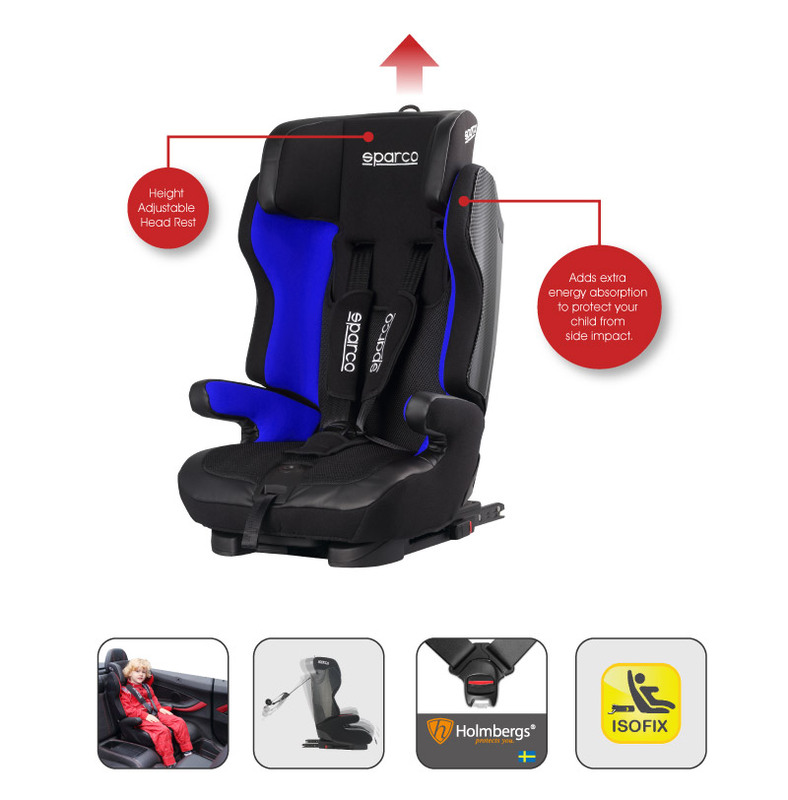 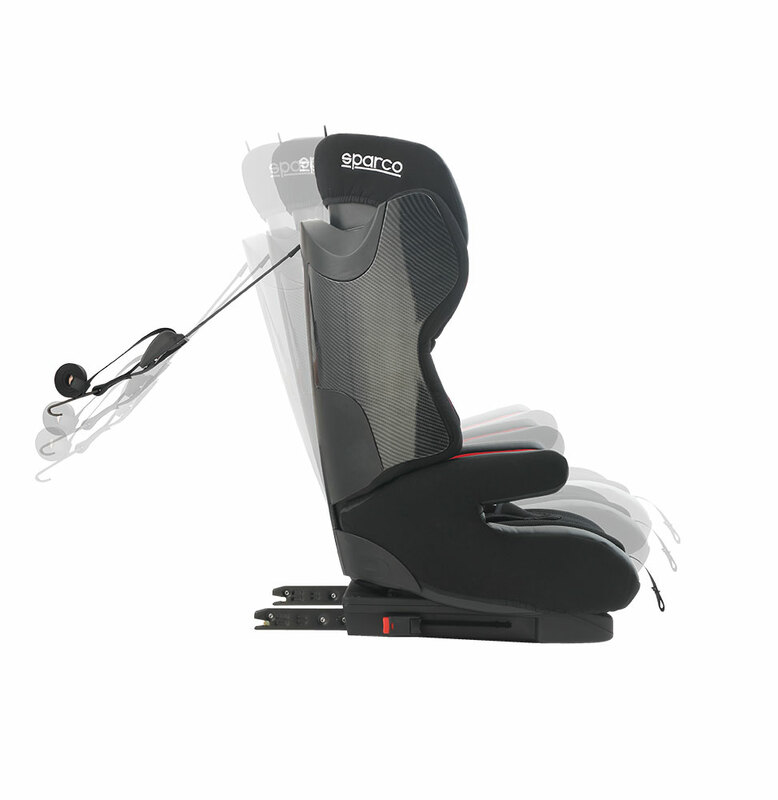 Isofix system: allow direct connection to the car’s ISOFIX and Top Tether anchorage points. 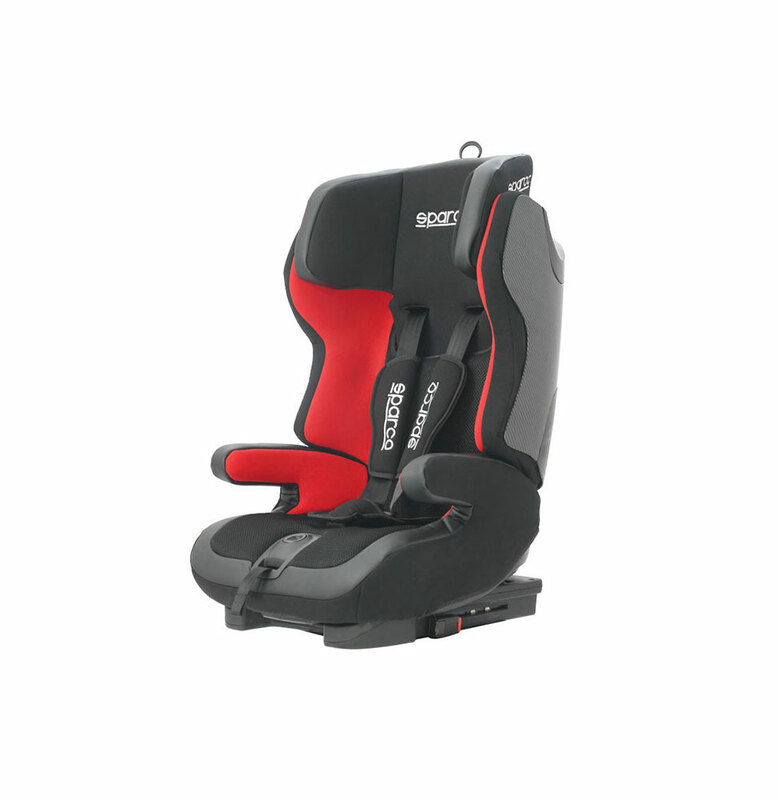 The seat is also compatible with cars not equipped with ISOFIX.